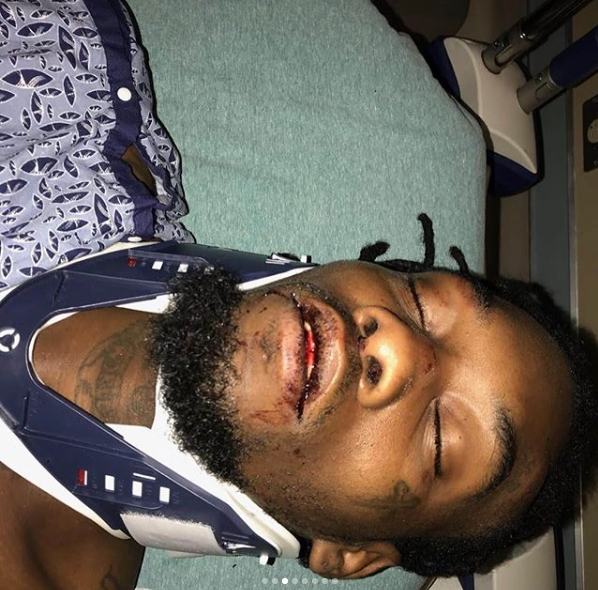 Rapper Offset was recently involved in a serious accident that nearly cost him his life. 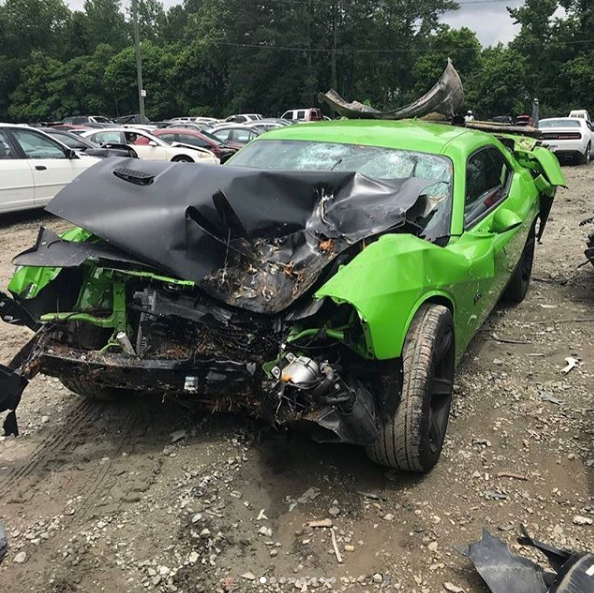 The Migos star was driving his Dodge Challenger SRT when he had the accident in Atlanta, Georgia. 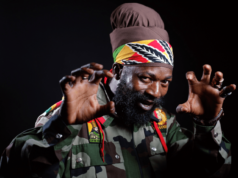 The rapper took to Instagram to thank God for saving his life. 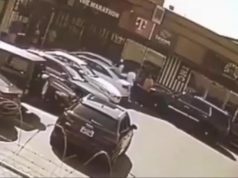 The car is completely totalled but the rapper survived to fight another day. 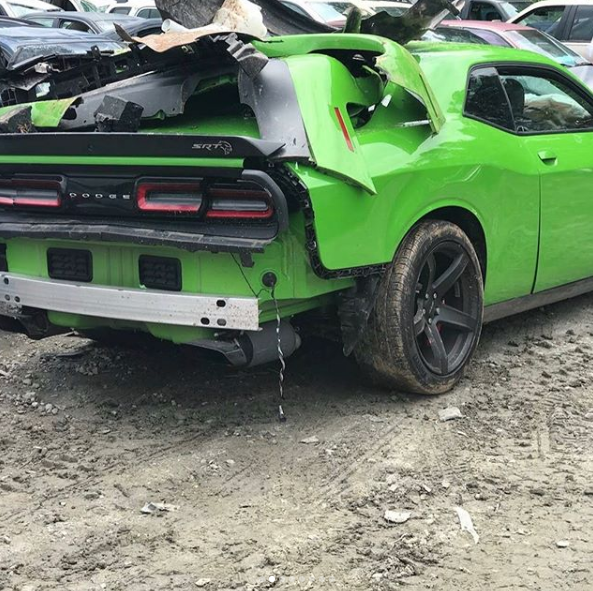 The Dodge Challenger SRT is a rear wheel drive car, it can be very tail happy. It is very easy for that car to get out of control due to the large amounts of power that is going only to two rear wheels. Upon hearing the news, Offset’s girlfriend and soon to be a mother of his child took to Twitter. The ATL rapper is known for having a fleet of luxury cars but the Challenger SRT is one of the most powerful ones. Luckily no lives were lost in the accident. 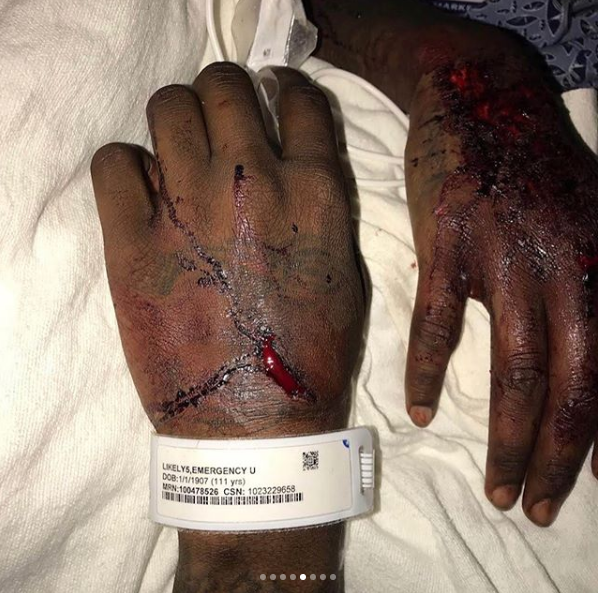 There were no other cars involved in the accident so Offset will just have some insurance paperwork to sign and that’s it.